Higher Achievement closes the opportunity gap during the critical middle school years. By leveraging the power of communities, Higher Achievement’s proven model provides a rigorous year-round learning environment, caring role models and a culture of high expectations resulting in college-bound scholars with the character confidence and skills to succeed. 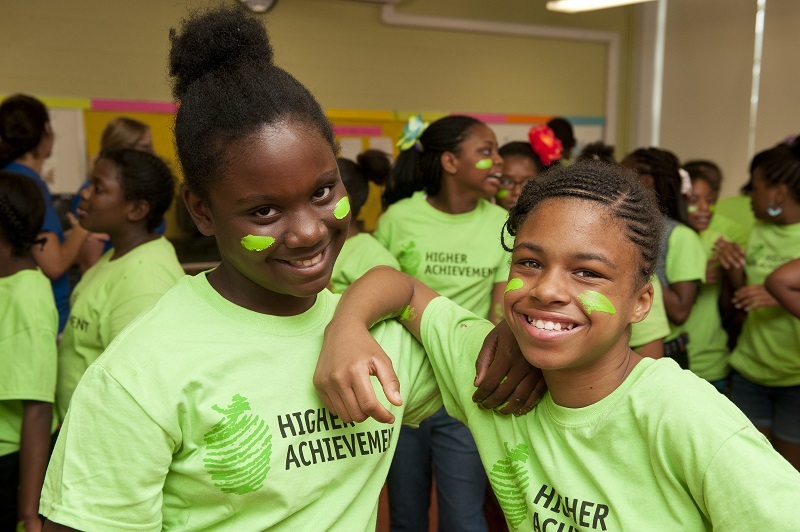 Higher Achievement is the only middle school program in the Greater Washington region that has positive findings that document its ability to improve educational outcomes for vulnerable youth. On average, 95 percent of Higher Achievement alumni graduate from high school and 76 percent graduate from college. VPP’s investment provides a unique opportunity to expand on Higher Achievement’s positive outcomes by further enhancing data collection, performance management and evaluation capacity to advance its mission to close the opportunity gap in the middle school years. Enhance Higher Achievement’s new i3 randomized control study by providing financial support for an implementation study that will enable the organization to identify the components of its model that are having the greatest positive effect on student outcomes.